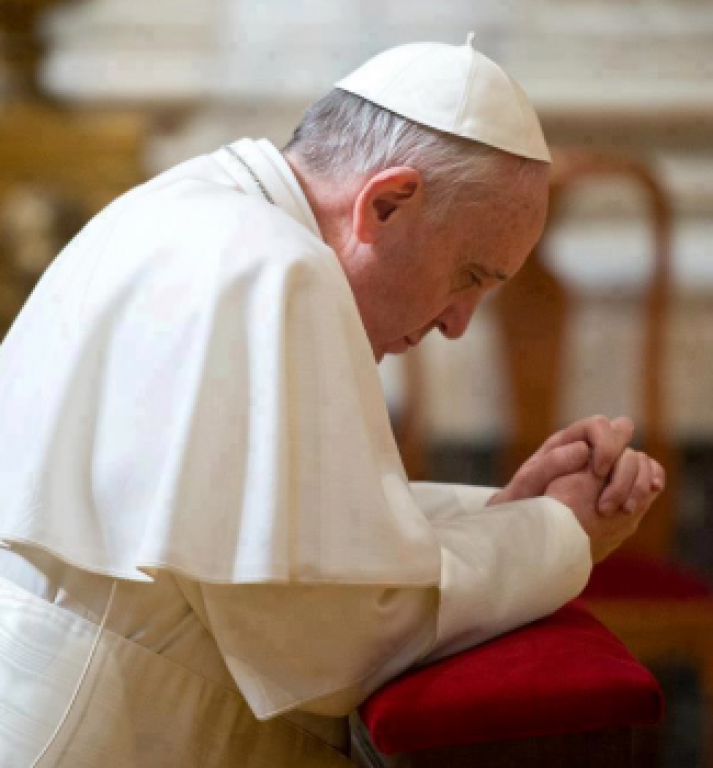 Each year, the Holy Father asks for our prayers for a specific intention each month. You are invited to answer the Holy Father's request and to join with many people worldwide in praying for this intention each month. In 2019, only one intention is offered per month, whether universal or related to evangelization. From time to time, however, the Holy Father may add a second prayer intention related to current events or urgent needs, like disaster relief. The second prayer request will help mobilize prayer and action related to the urgent situation.